GARDAÍ IN DUBLIN are appealing for help tracing the whereabouts of a 14-year-old girl who went missing from her home four days ago. 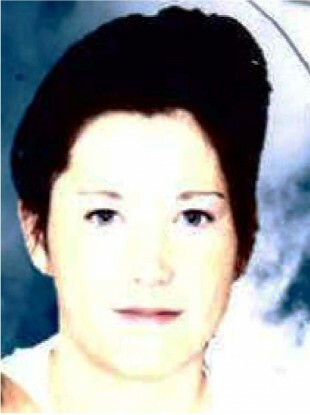 Ann Marie Joyce went missing from her home in Balbriggan on 29 August. She is described as 5’1″ in height, with black hair and brown eyes. When last seen she was wearing a pink top and grey tracksuit bottoms. She is known to frequent the Blanchardstown area. Anyone with information is asked to contact Balbriggan Garda Station on 01 8020510 or the Garda Confidential Line 1800 666 111. Email “Gardaí seek help finding missing 14-year-old girl from Balbriggan ”. Feedback on “Gardaí seek help finding missing 14-year-old girl from Balbriggan ”.